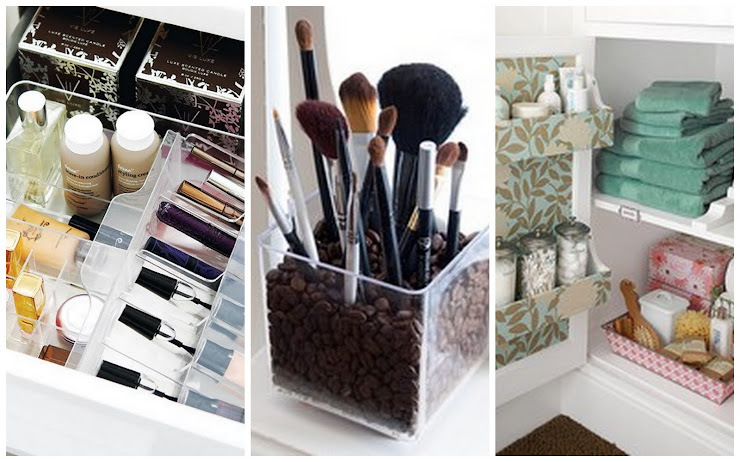 I love these storage ideas for your powder room. Having an organized, streamlined routine in the mornings is the only way to start the day. The makeup organizer on the left is actually from IKEA and is only 17.99! I wish I had an ikea near me! That organizer is just what I need!